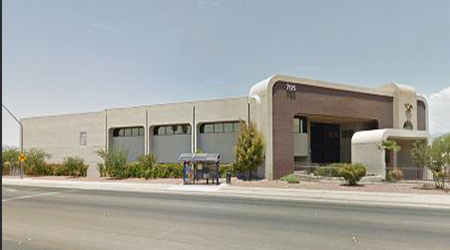 TUCSON, ARIZONA – California Investor, 6455 Box Springs Blvd., LLC purchased a 161,212-square-foot industrial building at 705 E. Ajo Way in Tucson, from Golden Eagle Distributors, Inc. for $13.3 million ($82.50 PSF). The property was fully occupied by Hensley Beverage Company at time of sale. 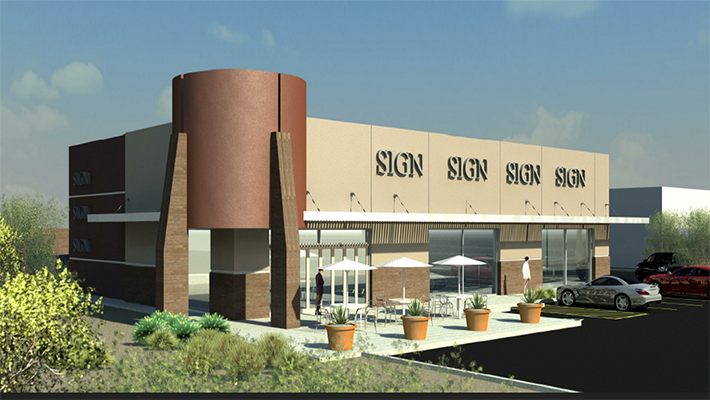 The investor was in a 1031 exchange and purchased for a net lease investment. Golden Eagle Distributors, an Anheuser-Busch InBev wholesaler based in Tucson was sold to Hensley Beverage, also an Anheuser-Busch InBev wholesaler in March 2016. A sale of its 9 million case beer and non-alcoholic beverage operation to its larger competitor, Phoenix-based Hensley Beverage included the lease of 705 E Ajo Way in Tucson owned by Golden Eagle Distributors. Hensley sells approximately 20 million cases of beer and non-alcoholic beverages throughout Arizona. The combination of the two companies means nearly all Anheuser-Busch InBev products — about 30 million cases — sold in Arizona are controlled by a single distributor. Stephen D. Cohen and Michael Hammond, SIOR, Industrial Specialists with Cushman & Wakefield | PICOR, represented the seller; Art Day with CBRE, represented the buyer. For more information, Steve Cohen should be reached at 520.546.2750. To learn more, login and see RED Comp #5893.